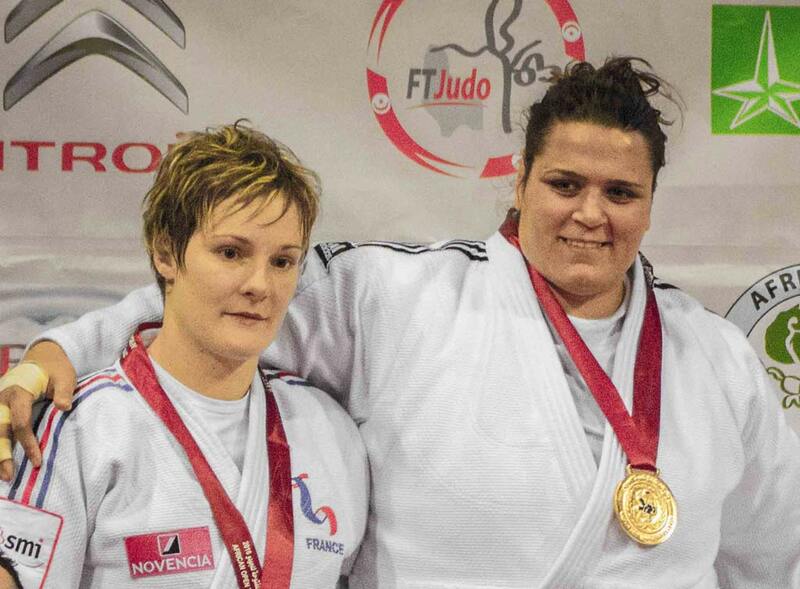 Lucie Louette Kanning was European Champion in 2013 in Budapest U78kg. 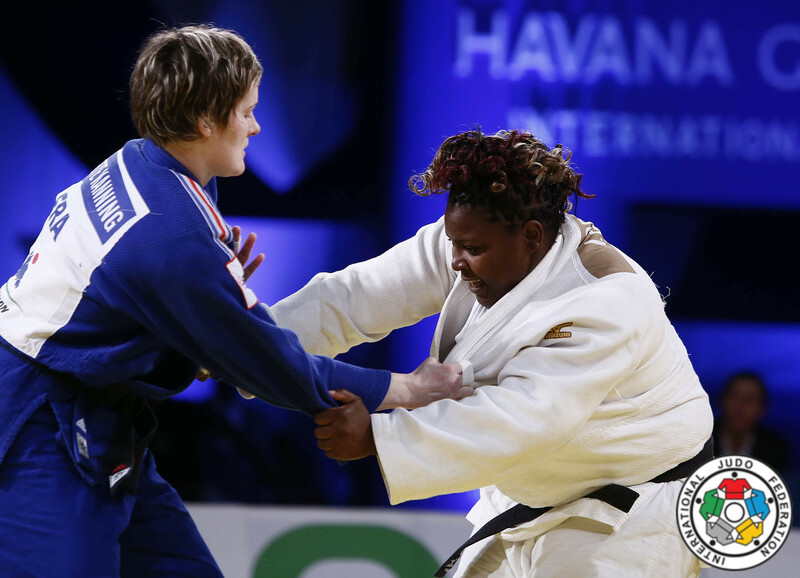 Louette won bronze in 2014 in Montpellier and in 2010 in Vienna. 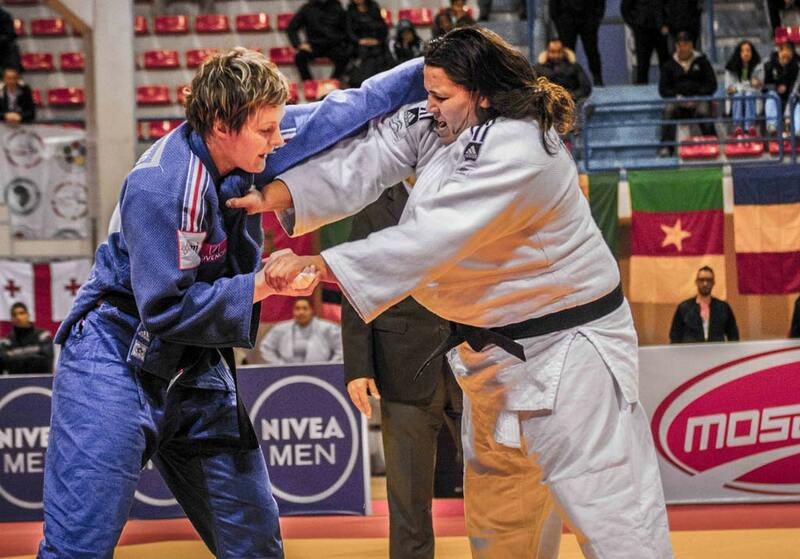 She won silver in 2011 in Istanbul. 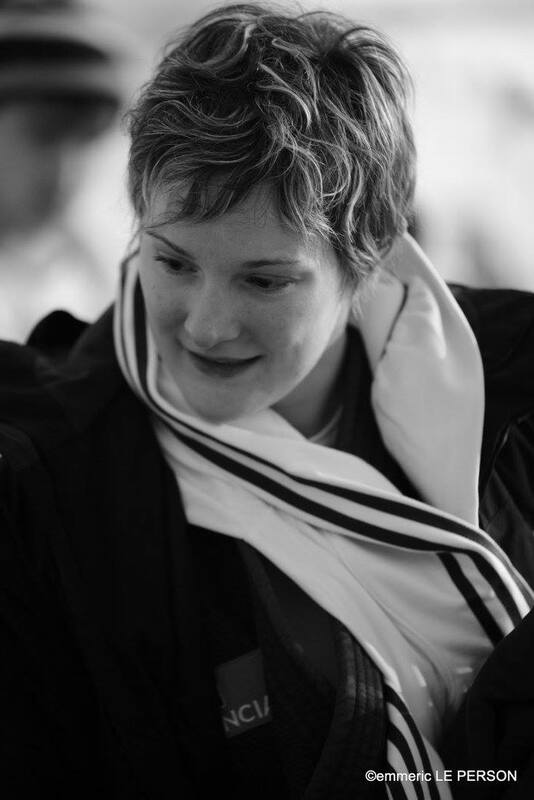 She was 2005 and 2007 European U23 Champion. 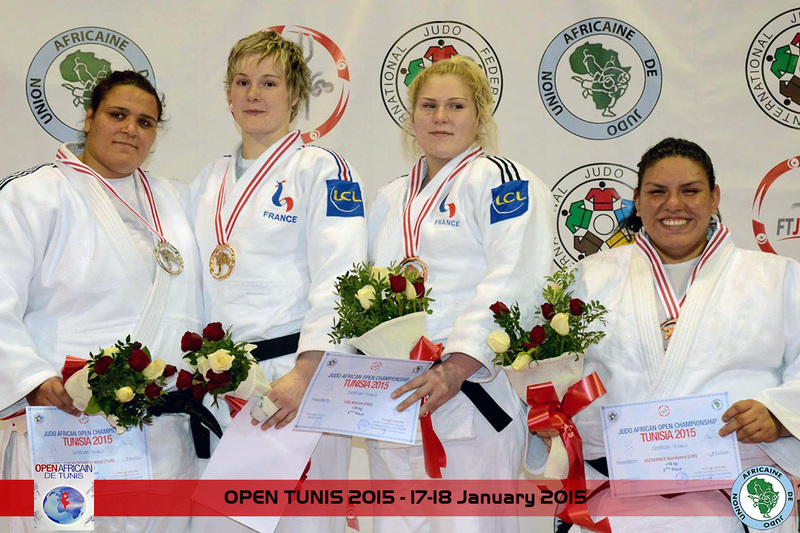 Louette won the Grand Slam in Paris in 2013. 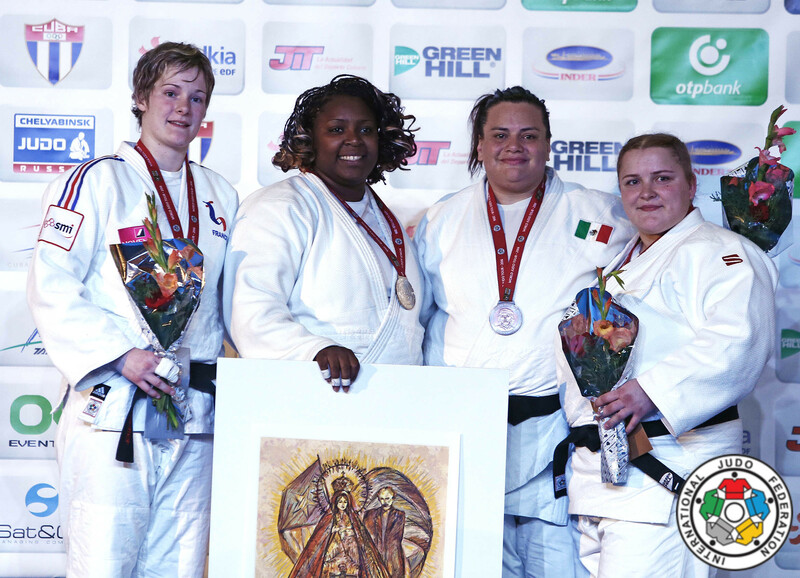 Silver in Havana in 2016 +78kg.